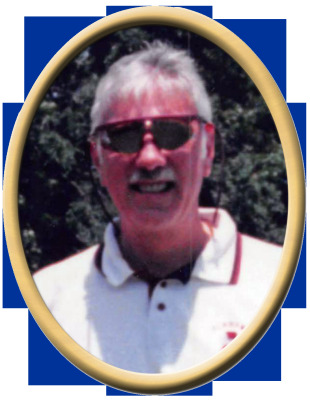 Celebrating the life of Joe Vann Howard, Sr.
Obituary for Joe Vann Howard, Sr.
Joe Vann Howard Sr., 65, of New Hope, passed away Monday. He was preceded in death by father, Joe Thomas Howard. Surviving are son, Joe Vann Howard, Jr. (Jaquline), daughter, Jessey Graves (Jeff) , mother, Louise Howard, brother, John Lee Howard (Kay), 7 grandchildren, nephew, John Thomas Howard (Emily), niece, Jennifer Leigh Merry (Bryan), special friend, Sheila Adams. Visitation will be Wednesday 5 PM to 8 PM at New Hope Funeral Home. Services will be held at New Hope Funeral Home Chapel, Thursday at 1 PM with Bro. Harold Kelly officiating. Interment will be in the New Hope Cemetery. "Email Address" would like to share the life celebration of Joe Vann Howard, Sr.. Click on the "link" to go to share a favorite memory or leave a condolence message for the family.